The Northern Pintail, sometimes just known as simply a Pintail, is a duck which commonly breeds in the northern hemisphere, particularly in northern North America, Asia, and Europe. This duck is a migratory species and will spend its winter south of its breeding range near the equator. It is a bit of an unusual bird as although it has such a large range of habitat, there are no sub-species. The Northern Pintail was first described by Carolus Linnaeus in 1758 in his famous work, Systema naturae. He described it as Anas acuta which comes from the word ‘duck’ and ‘sharpen’. Similarly to its English name, the Latin name refers to the pointed tail that the male duck has. This large duck has a wingspan of up to 28 cm. 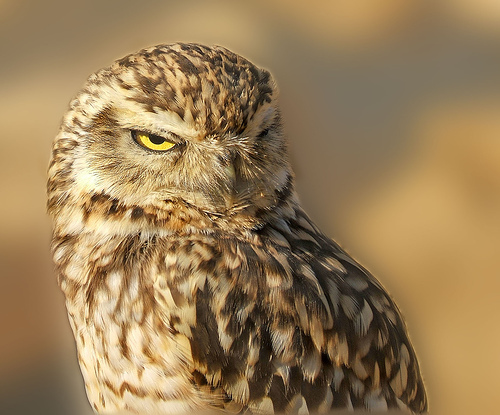 Males are usually 59 to 76 cm long and weigh about 450 to 1360 grams. Males are quite large compared to female Northern Pintails, which are about 51 to 64 cm long and weigh about 454 to 1135 grams. During the breeding season, males have a chocolate brown head, a white breast, and a white stripe which extends to the side of its neck. Its sides and upperparts are grey and it has elongated grey feathers. It does have black central stripes that go between the back to the shoulders. Its vent area is yellow which starkly contrasts with the black underside of its tail. 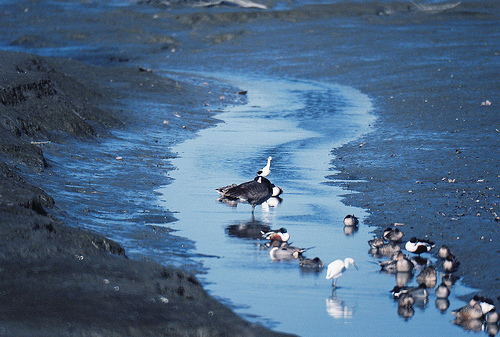 The male Northern Pintail has blue-grey legs and a bluish bill. Adult females have a mottled light brown colouration. They have a grey-brown head, a long grey bill, and a long neck. Its pointed tail is a bit shorter compare to the males though. Male adult Northern Pintail’s have plumage similar to the females during the non-breeding season. 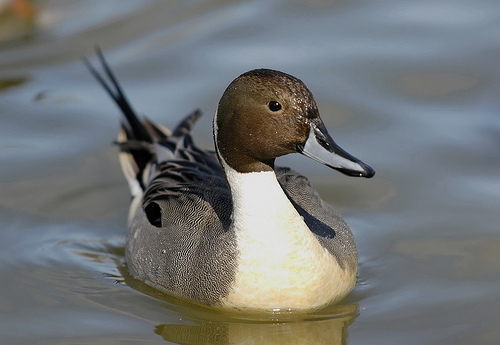 Like most ducks, the Northern Pintail is a great swimmer and walks on land. It is also very fast in flight. In fact, Northern Pintail’s are dubbed as the “nomads of the skies” as they have a wide ranging migration pattern. This duck breeds in open and unwooded wetlands. These include tundra, lakesides, as well as wet grassland. During the winter, it will also live in open habitats such as coastal lagoons, brackish marshes, as well as sheltered estuaries. 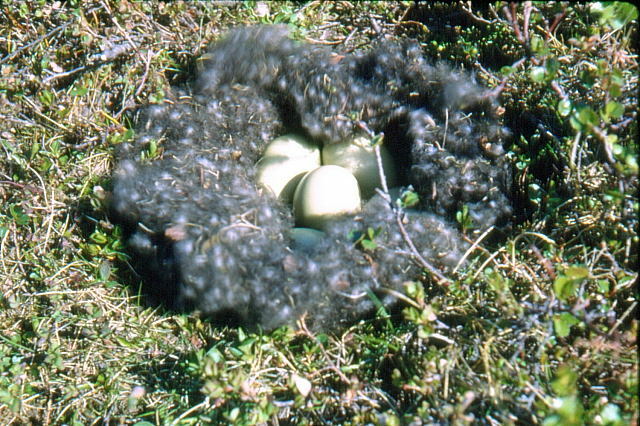 It is gregarious outside of the breeding season, and will form a large mixed flock with other ducks.